Welcome to PARA 3D! Jan 14, 2012 PARA 3d is a scripted plug-in for 3DS MAX which enables users to create parametric digital models and animations using all excessive modeling features of 3DS MAX and additional controllers available in the plug-in. Ease of Use! 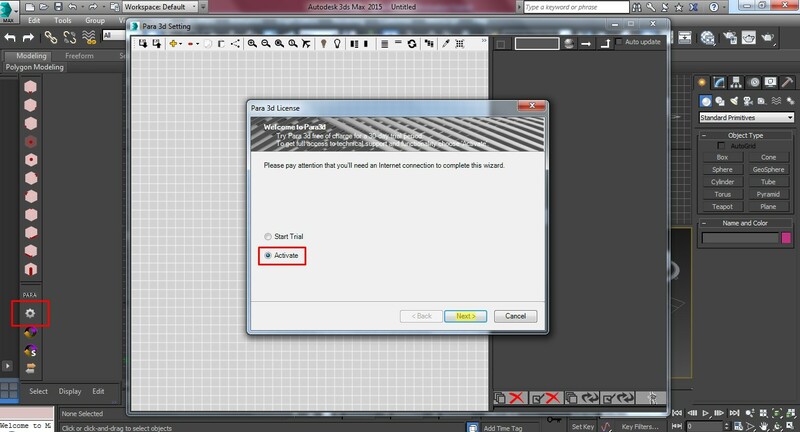 Jan 14, 2012 Have some experience in 3DS MAX? We suggest you to try PARA! You will find it extremely easy to use and understand. 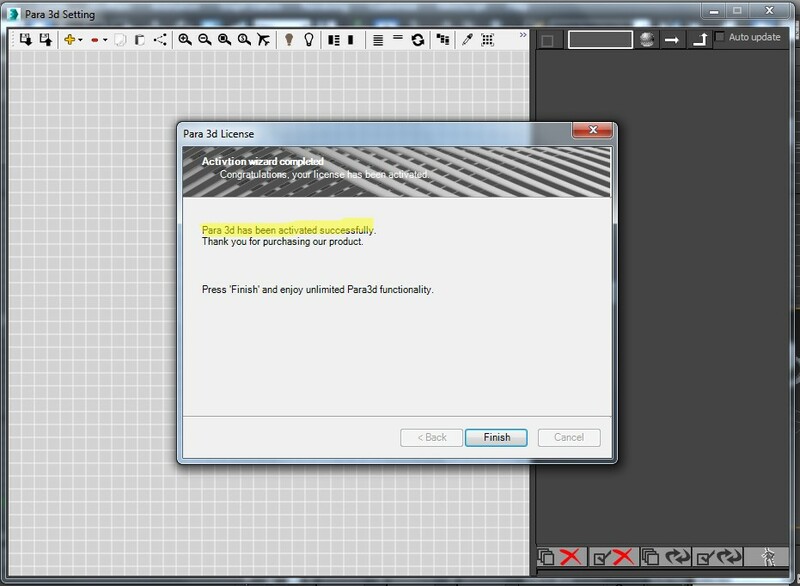 PARA 3D is designed to be as easy and user friendly as possible, and therefore early on it was decided to keep the layout and system similar to Material Editor in 3DMax, so as to cut out any learning/training period once beginning to use this new software. Everything can be done by simply dragging and dropping the chosen tool(s) and manipulating the values to whichever degree is required.There is an almost unlimited combination of tools that can be merged. Complex yet Light! Jan 14, 2012 PARA 3D has been designed to be as efficient as possible, having as little memory usage as possible. We have managed to make it much liter than Parametric Array 1, even though we now have 28 controllers as opposed to only 5 in the original! Furthermore, with the need to be more user friendly, PARA 3D no longer requires the user to have any programming background. PARA 3D is a 0-code-program! Is PARA 3D for me? Jan 14, 2012 PARA 3D is the antithesis to the traditional approach of Architects borrowing software from Animators. 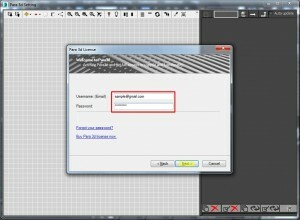 Instead it is designed primarily for Architects and Designers. This is shown by the fact that no programming background is required whatsoever, and anyone should be able to use it; as a result of its ease of use. PARA 3D is very useful for various other disciplines including motion graphics and visualization. However, due to the power hungry and speed conscious applications that Animators invariably require, a quicker version of PARA 3D is currently under development. More updates to follow soon. Is PARA 3D for me? 1Para 3d is a scripted plug-in for 3ds Max enabling users to create parametric digital models and animations using all excessive modeling features of 3ds Max and additional controllers available in the plug-in. 2Para 3d is designed to be as easy and user friendly as possible. 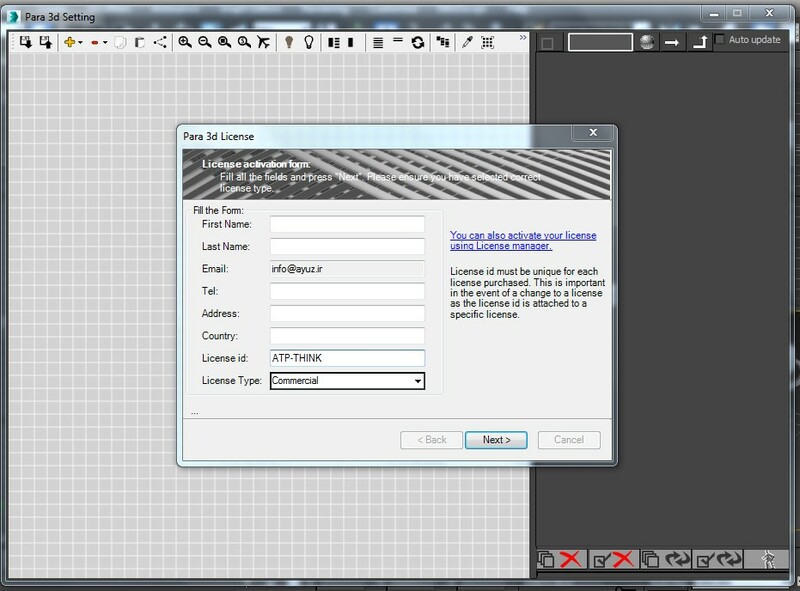 The user interface is similar to the Material Editor in 3ds Max as to cut out any steep learning curves once in the Para 3d environment. Everything can be done by simply dragging and dropping the chosen tool(s) and manipulating the values to whichever degree is required. There is an almost unlimited combination of tools that can be merged. 3Para 3d has been designed to be as efficient as possible, using as little memory as possible. We have managed to make it much lighter than Parametric Array 1, even though we now have 31 controllers as opposed to only 5 in the original. Furthermore, with the need to be more user friendly, Para 3d no longer requires the user to have any programming background. PARA 3D is an 0-code-program. 4Para 3d is an inclusive plug-in for all types of designers. This is demonstrated by the fact that no programming background is required whatsoever and anyone should be able to use it. Para 3d is useful for various disciplines including motion graphics and visualization. However, due to the power hungry and speed conscious applications that Animators invariably require, a quicker version of Para 3d is currently under development. More updates to follow soon. *Student are entitled to all minor and major upgrades through our 4 year academic license. Beyond 4 years, Para3d will remain active but you are no longer eligible for free upgrades. Students must upgrade to a commercial license to be eligible for upgrades. Enter your email (username) and password. 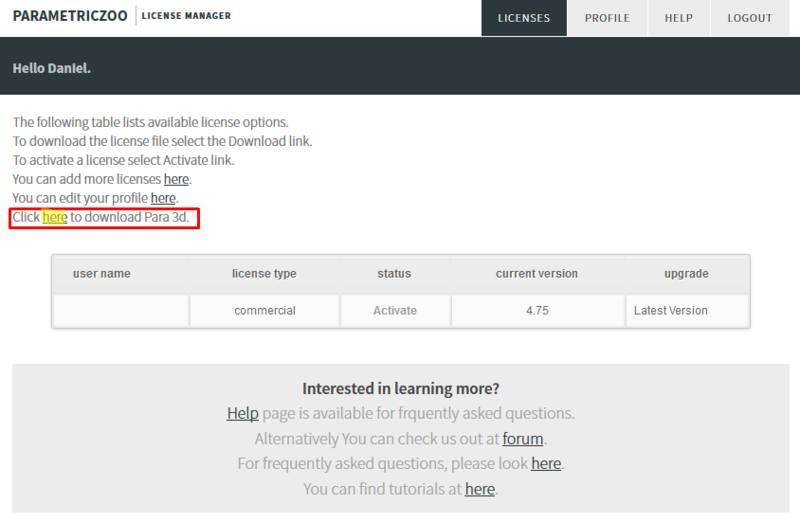 In your home page you will see the table of licenses you have already purchased. The list shows the available licenses and their status. If you want to upgrade and install the latest version 4.64, according to the description right bellow the download link you also need to install version 4.6. So download both file and install 4.6 and 4.64 respectively. If you have already installed version 4.6 you only need to download and install the 4.64 under the same folder as 4.6. After you installed both the latest version 4.6 and the patch 4.64 please run 3ds max. select Para3d settings icon and choose Activate option and then click next. Here you again need to log in to the license manger from within the application (So you have to be connected to internet). Enter the user name and password we provided for you and then press the next button. Please fill the form and click the Next button. Please be sure that you have selected the correct license type if you have both commercial and student licenses in your account. If you encountered any problems please first be sure you have installed the latest version. Version 4.6 unfortunately has a bug that causes connection failure for some users, so you may need to install the latest upgrade to fix the problem.